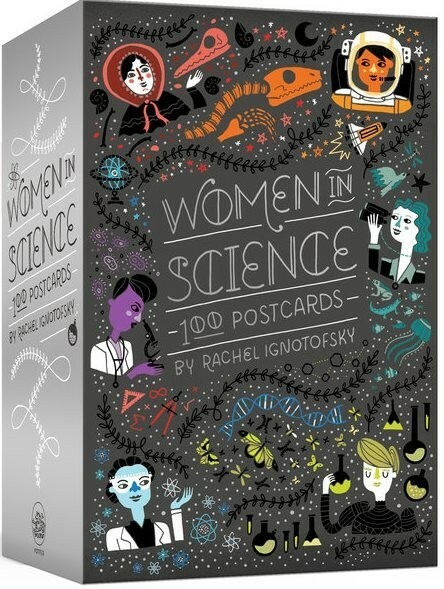 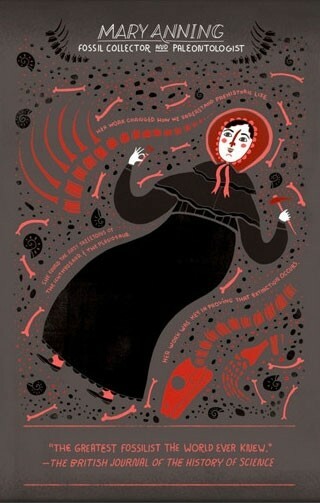 Collecting the fifty most iconic illustrations from the best-selling book Women in Science, this box of 100 postcards is the perfect gift for fans of Rachel Ignotofsky's work, budding scientists and anyone who wishes to champion the great contribution women have made to all branches of science. 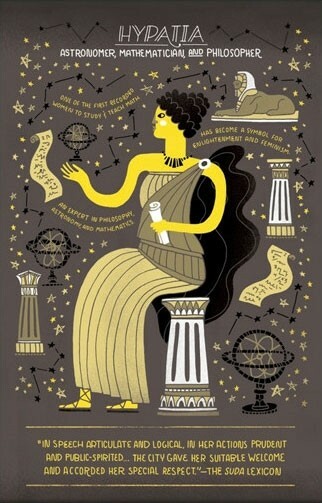 From well-known figures like Marie Curie to unsung heroes like Gerty Cori, Rita Levi-Montalcini, and Jocelyn Bell Burnell, these high-quality cards are perfect to send as greetings, hang as mini artistic masterworks, or use in a classroom. 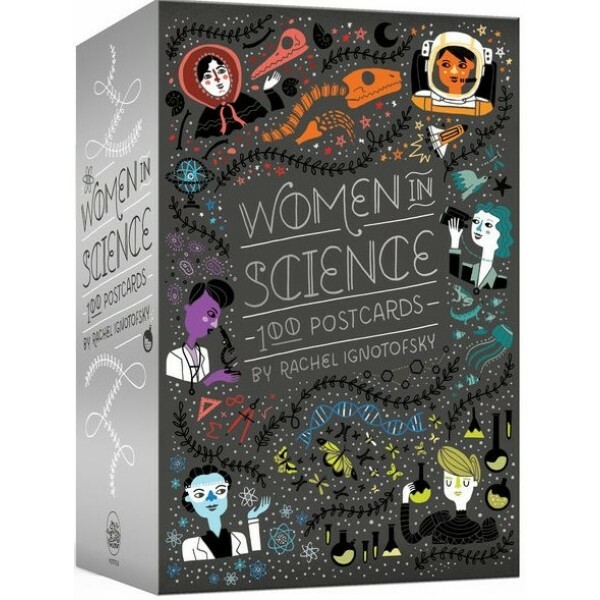 The set includes images of 50 female scientists from throughout history -- one to keep and one to share!